Your love , Your love is stirring in our souls"
Make our heartbeat Your heartbeat"
Today, and each day, I make this a prayer...Lord, unite our hearts that we may beat for you alone. Fortify our hope in You as you are faithful. Help us to give our all each day striving earnestly to be your hands and feet. 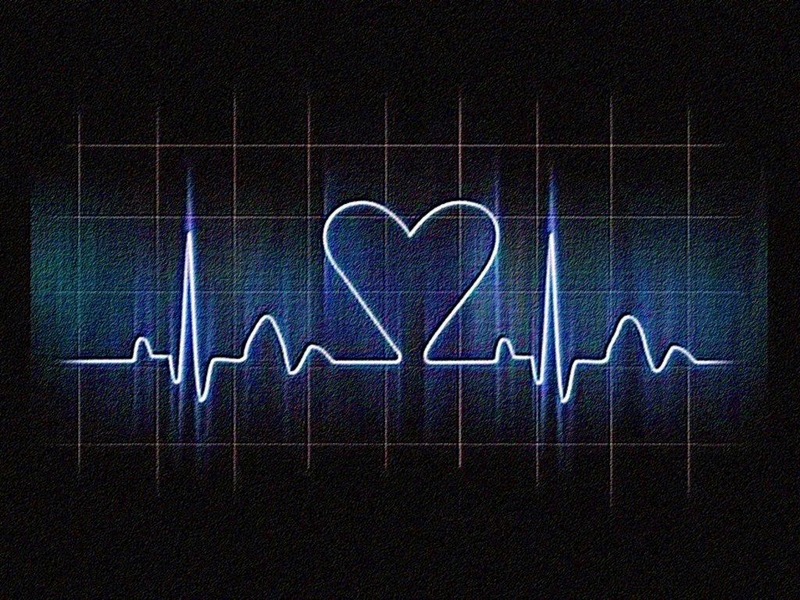 Make your heartbeat our heartbeat!